College has spacious lecture halls with comfortable seating arrangements. 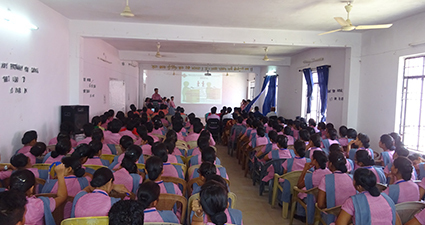 Lecture halls are equipped with current teaching technologies to make teaching learning activities more effective. 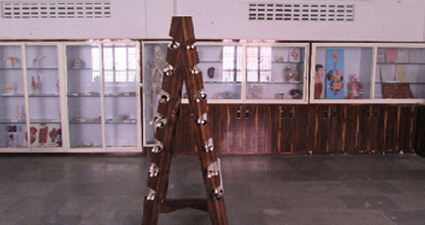 Anatomical models, charts, slides and specimen are available for better understanding of human physiology. 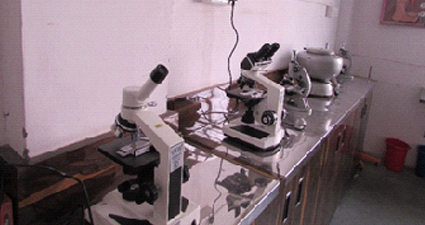 Equipments for biomedical tests are also available for practice. 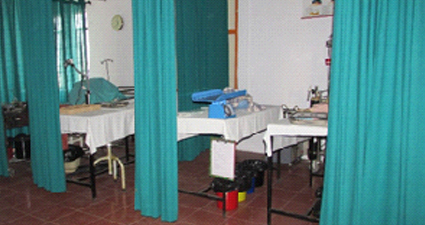 Nursing lab of college is equipped with all advance equipments,manikins and simulators to enhance the nursing skills of learners. 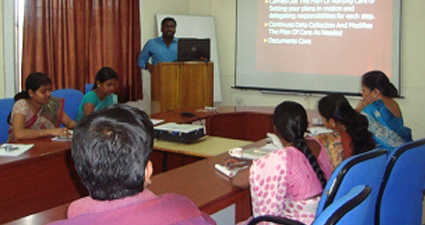 Equipped nutrition lab is available where learners learn to prepare and serve therapeutic diets for patients. 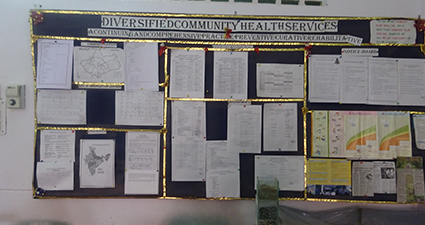 Community lab is available to develop skills required to work within the rural and urban communities. 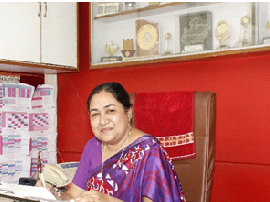 Maternal and child health is of prime attention in our country. 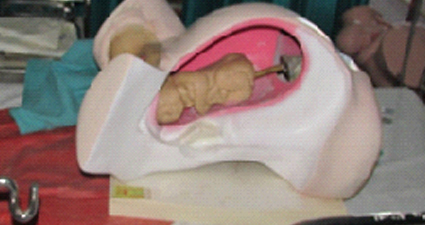 In this lab students learns the mechanism of delivering baby, care of babies and mothers and to tackle emergencies through simulators. 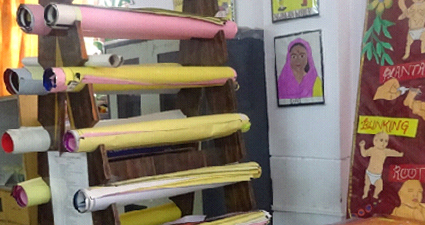 LCD, OHP, VCD, TV, CDs, flash cards, posters, puppets, flannel graphs, flips charts and other teaching materials are available for easy understanding of subject. 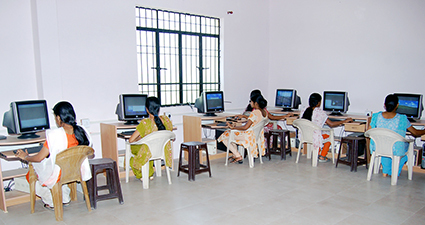 The college has well established computer lab with internet facility which is accessible to all learners to keep themselves updated with the current trends and technologies in nursing. 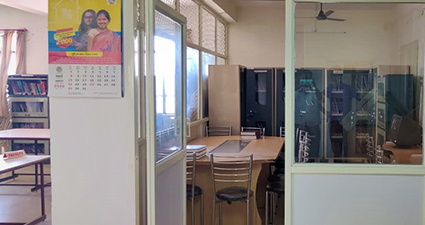 College has huge library with a wide collection of more than 5000 books, national and international nursing journals, periodicals, on- line journals, research thesis of graduate, post-graduateand doctoral programme to cater the intellectual needs of learners. 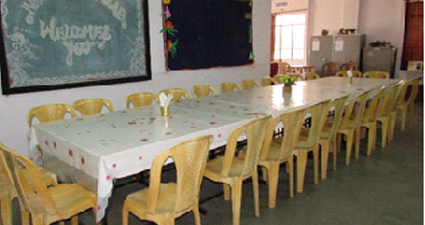 Multipurpose hall with seating arrangement of 500 is accoustically designed with modern amenities. 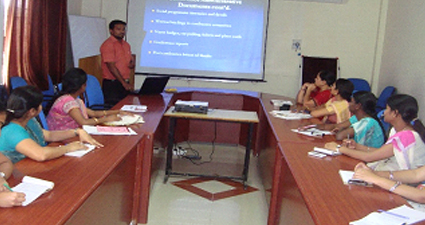 College has well furnished conference hall and seminar rooms with modern facilities of audio-visual aids, i.e. 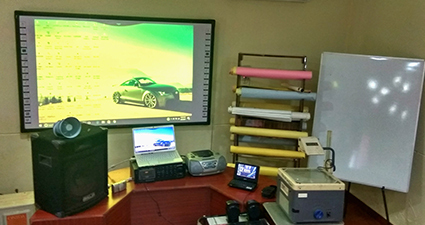 Smart Board, LCD, OHP,TV,VCD and microphone etc. 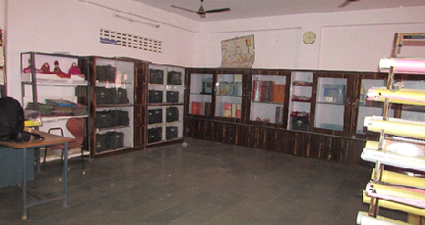 Bus facility is available for students and staff to make easy reach for college and hospital. 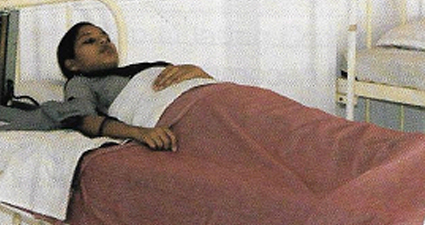 24 hours van facility is available for students in case of emergency& sickness. 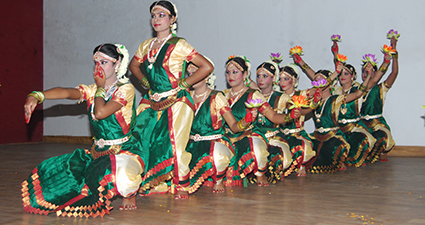 Facilities of indoor and outdoor games like badminton, volleyball, ring throw, chess, carrometc are available for recreational purpose of students. 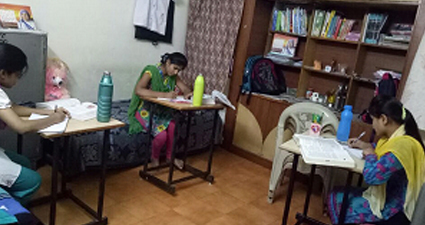 Safe secured hostel is available at college campus for girls only.Disciplined environment in hostel helps learners to live in a dignified manner which focusses on all round development of learners. 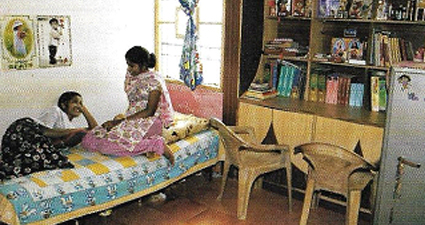 Spacious and well furnished living rooms are provided to students to make comfortable stay in hostel. 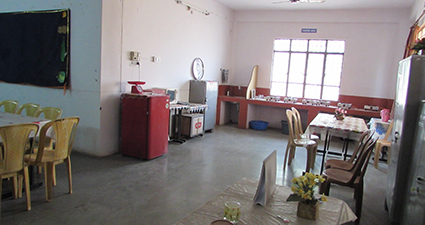 Hostel has excellent mess facility with the provision of hygienic and healthy food. 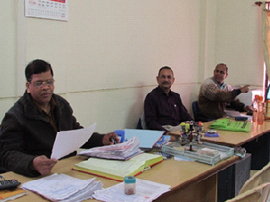 Mess committee keeps an eye that learners get balanced and nutritive food. 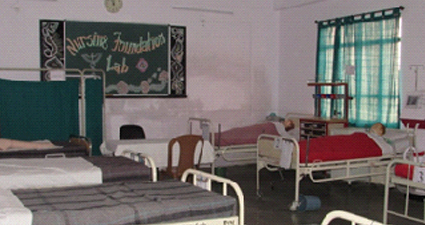 In sickness, students are given special care in student welfare room. 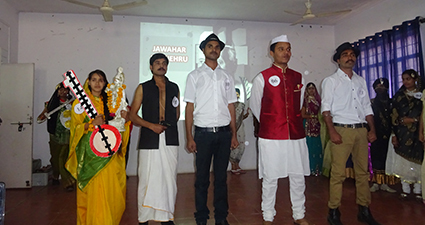 College has tie-up with a hi- tech hospital for free treatment of students. 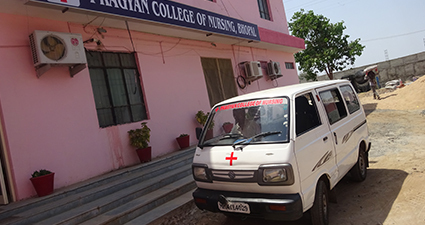 College has van/ambulance to transport students to hospital in emergency.